Pactola Lake in the Black Hills of South Dakota is a place where you can enjoy outdoor fun, camping and a place to simply enjoy life. 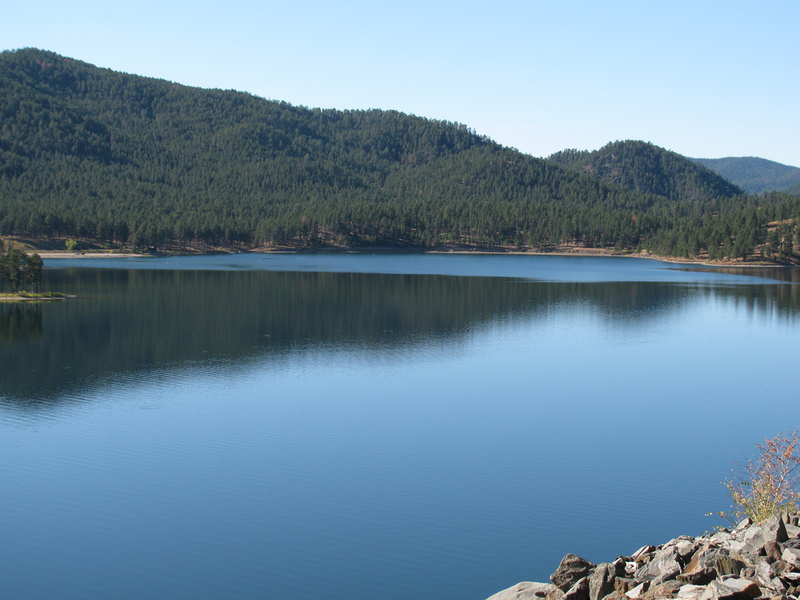 Filled with scuba diving, kayaking, bicycling, hiking and cliff diving, Pactola Lake will keep you busy for days. Picnic and scenic areas surround Pactola Lake for days where you would like to sit back and enjoy your surroundings. With 83 camping sites and group camping, Pactola Lake is great for small family trips or big group outings.